How are installers adapting to the rise of solar loans? Home and property owners across the U.S. continue to install solar photovoltaic (PV) energy systems at a rapid pace, and they're increasingly purchasing their systems outright as opposed to leasing them or signing a power purchase agreement (PPA) with a third party. The shift in residential solar energy consumer finance preferences will more than likely continue due to several factors, the ongoing decline in the cost of installing a solar PV system, and possibly battery-based energy storage, prominent among them. Market-leading third-party solar finance-installation companies, such as SolarCity, Sunrun and Vivint, have been pivotal agents of change that can be credited with raising residential solar PV to unprecedented heights in the U.S. The predominance of third-party owned (TPO) residential PV systems may well have run its course, however; and the shift is rippling across the U.S. Growing numbers of American home and building owners are turning to solar loans to purchase residential PV systems outright. Besides being cheaper than ever, a greater variety of residential solar financing channels and options are now available. Furthermore, the phasing out of the federal solar investment tax credit (ITC), the growing number of independent residential solar calculators and comparison shopping sites, and the emergence of independent, online residential solar finance-installation platforms and services are reshaping the market. 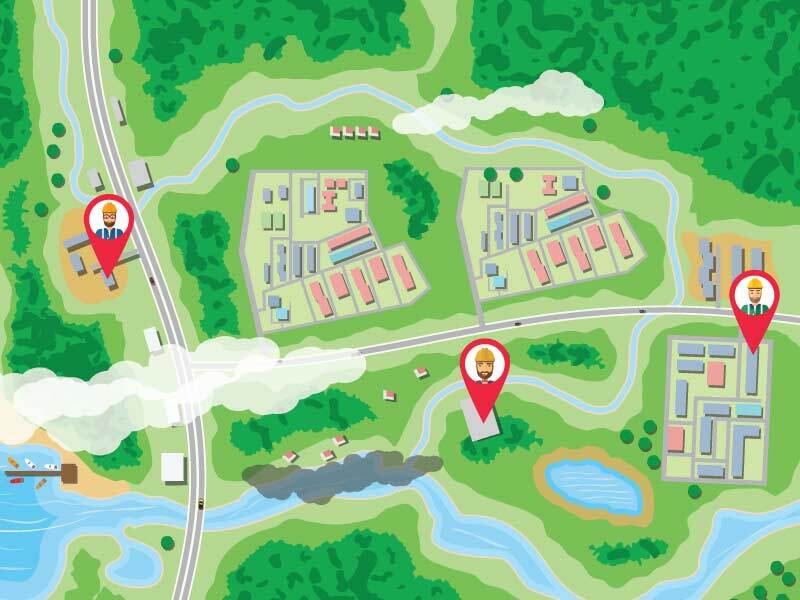 All this, and more poses a stiff challenge, and holds potential benefits, for market leaders. 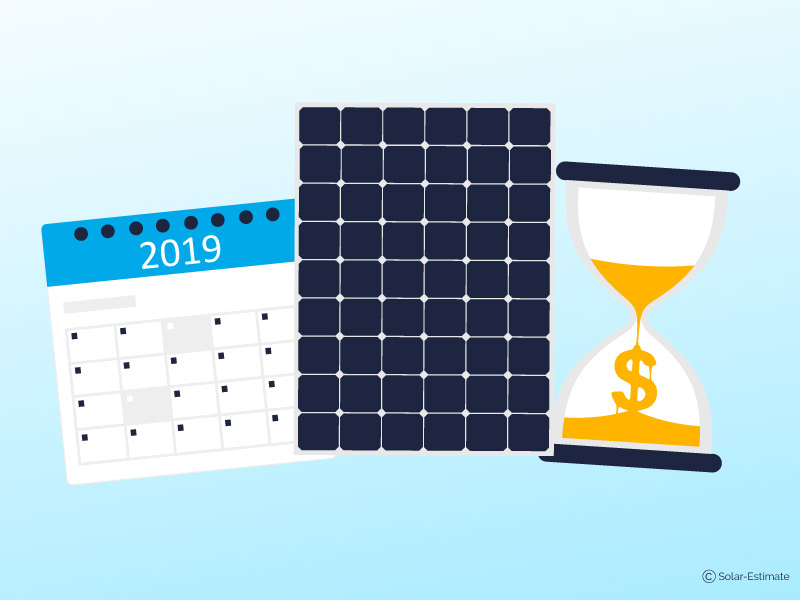 The cost to install a residential solar PV system now averages roughly between $15,000 and $18,000 nationwide, with an approximate payback period of three to five years. The ongoing drop in that installation cost is making it more affordable to buy and own a residential solar PV system. Ownership allows homeowners to acquire the rights to the federal solar ITC (30 percent but dropping) and any state solar incentives, such as solar renewable energy certificates (SREC) or "green" energy self-generation rebates, as well as take in any net metering credits. 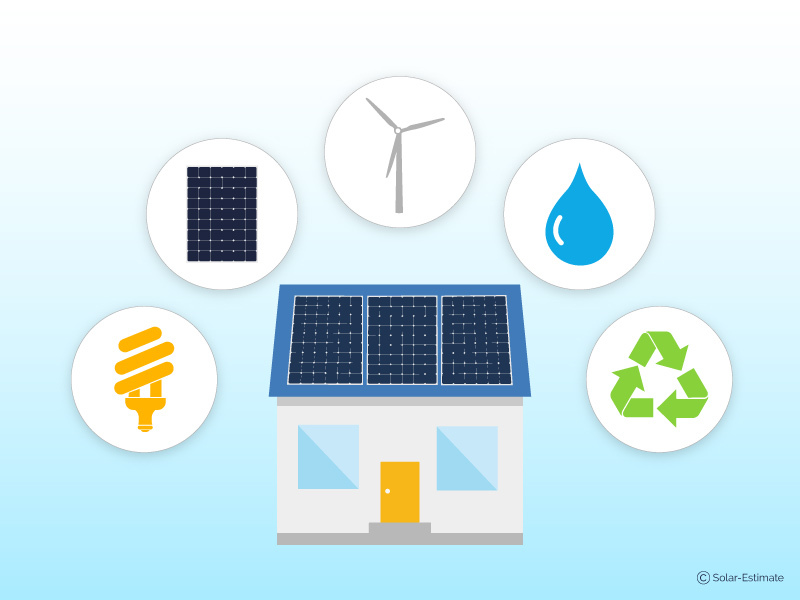 Direct, as opposed to third-party, ownership leaves homeowners with the responsibility of operating and maintaining their residential solar PV systems, however. In practice, those tasks are often contracted out to installation companies along with taking out a loan to finance outright purchases. In California, the state with the most residential and total solar power capacity installed, residential solar leases fell to 36 percent of installations in 4Q 2016, down from around 50 percent at the beginning of the year. It had reached as high as 75 percent in mid-2013. Third parties in 2014 owned nearly three-quarters of residential solar PV systems, either via leases or PPAs (power purchase agreements), according to GTM Research. Nationwide, third-party residential ownership dropped to 53 percent in 2016, roughly the same as in 2015. Customer-owned solar capacity jumped 50 percent higher. With a market presence in key states across the U.S., market leaders sensed the oncoming shift in residential solar economics and consumer financing preferences. 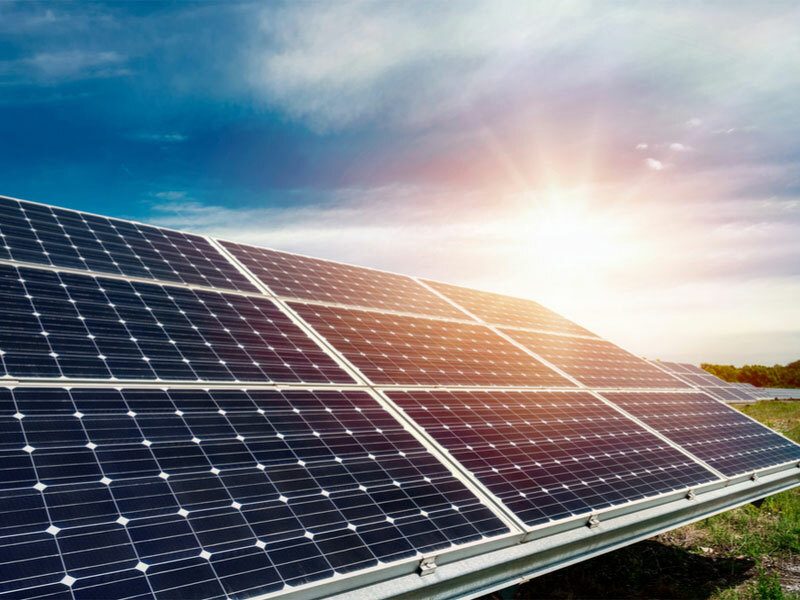 Phasing out of the federal solar ITC served as a signal and a trigger for them to realign customer financing options with the shift from third-party solar leases to loans. 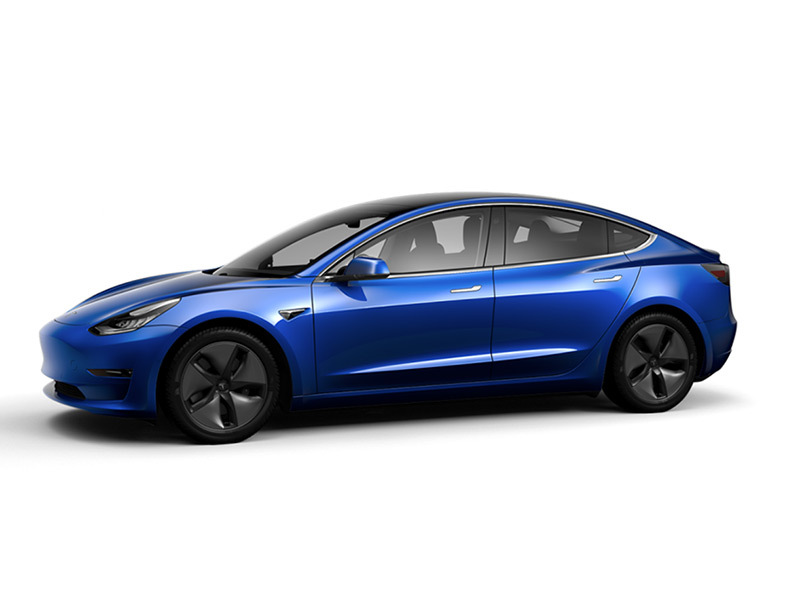 The shift from third-party leases and third-party ownership to loans and purchases comes at a price for market leaders, such as SolarCity, that have been running losses and burning through cash reserves at a rapid pace, however. Profit margins for residential solar loans are lower than for third-party-owned solar leases or PPAs. That said, the shift also comes with a significant benefit for the larger national solar finance and installation companies. Solar loans enable homeowners to pay for their systems upfront in cash, which vendors can then book and deposit immediately. That bolsters the bank accounts of cash-strapped market leaders, such as SolarCity and Vivint, that are restructuring their businesses to align with the highly competitive, fast-moving residential solar PV and broader clean energy market landscape, which now encompasses battery-based energy storage systems, electric vehicles (EVs) and chargers. The shift to offering customers solar loans as opposed to leases on the part of market leaders first took root in California. It served as a harbinger of things to come across the U.S. SolarCity announced it was introducing solar loans in Pennsylvania this past December. To date, the company has launched solar loan programs in 14 states. SolarCity and Vivint introduced new solar loan programs around the middle of 2016, Investors Business Daily reported. 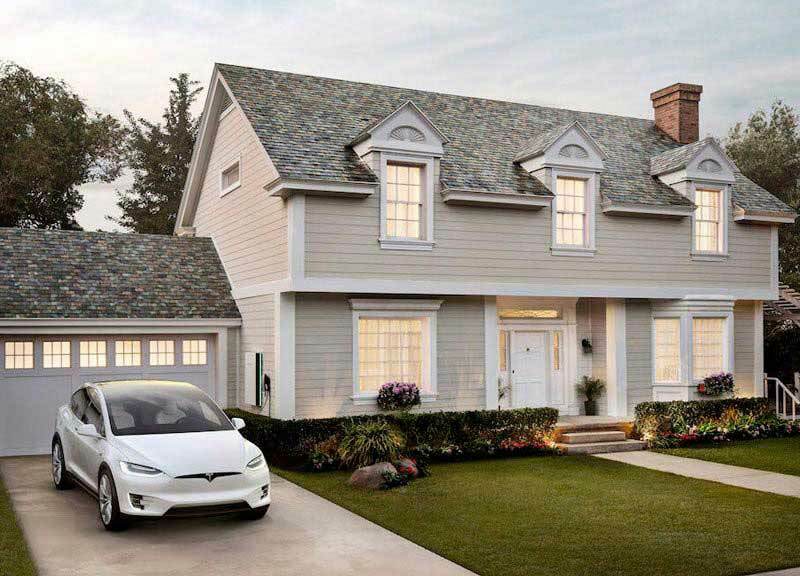 SolarCity started out by offering 10-year term loans with a 2.99 percent interest rate, as well as 20-year term loans at 4.99 percent interest. SolarCity's new solar loans replaced its 30-year term MyPower program, which management phased out in February after lending some $600 million to solar users, according to the news report. More broadly, Credit Suisse analyst Patrick Jobin expects residential solar third-party ownership to drop to 48 percent of installations, or lower, this year, Investors Business Daily reported. 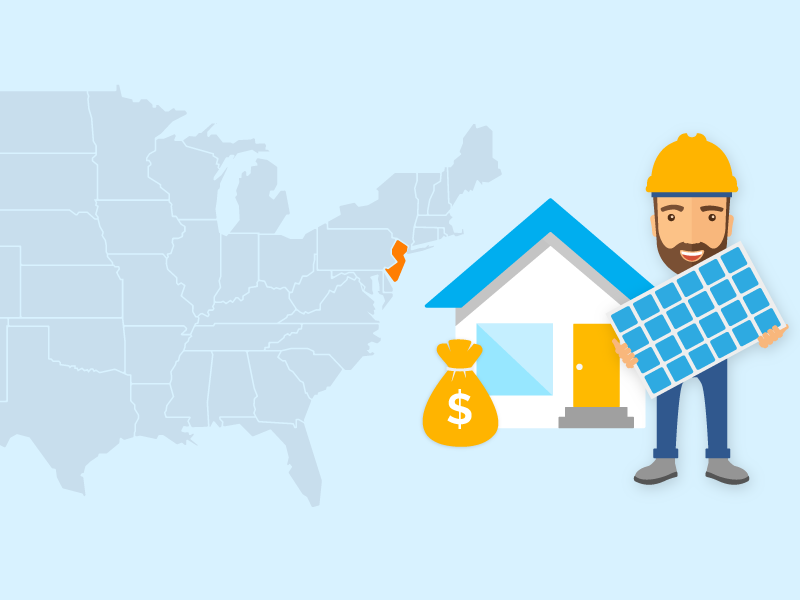 Vivint offers residential solar loans in Arizona, California, Connecticut, Florida, Massachusetts, Maryland, New Jersey, New Mexico, New York, South Carolina, Texas, and Utah. 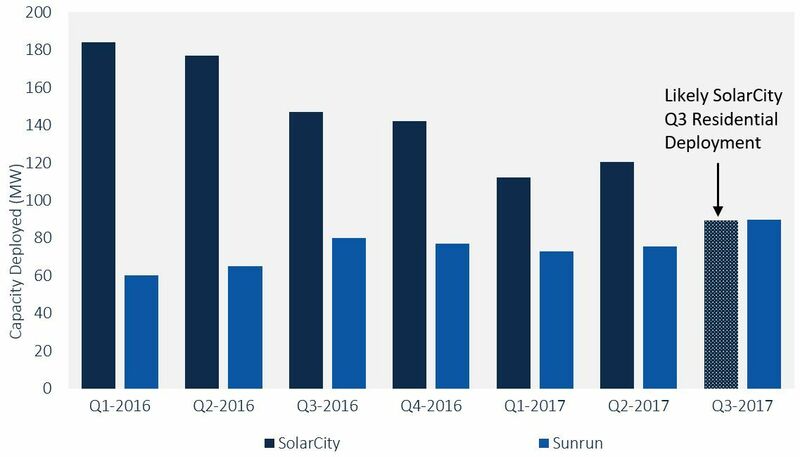 Akin to SolarCity, Vivint Solar has been working to increase cash sales and loans sales as a percentage of its residential solar product mixes, GTM Research points out. Sunrun has been more committed to maintaining its focus on third-party-owned residential solar leasing than competing market leaders, while at the same time launching its own solar loan program. With a 27 percent market share, Sunrun ranked second nationally in the third-party-owned residential solar market through the first six months of 2017, up from 18 percent in 2016, according to GTM Research. The solar energy market research company expects Sunrun will be the market leading solar leasing and third-party owner of residential solar PV this year, as SolarCity (31 percent market share as of end-2016) proceeds with its organizational restructuring, which includes shifting from third-party leasing to offering solar loans. That said, Sunrun is expanding its BrightAdvantage solar loan program as well, touting zero-down, "hassle-free" financing, fast approvals and low-interest rates. Locking in residential solar loans at low, fixed interest rates eliminates the financial burden, and anxiety, of rising energy costs, the company points out. "The solar loan market has exploded," GTM Research solar analyst Nicole Litvak commented recently. "Every ... financier has introduced or is planning to introduce a loan, and an entirely separate group of pure-play loan providers has emerged." 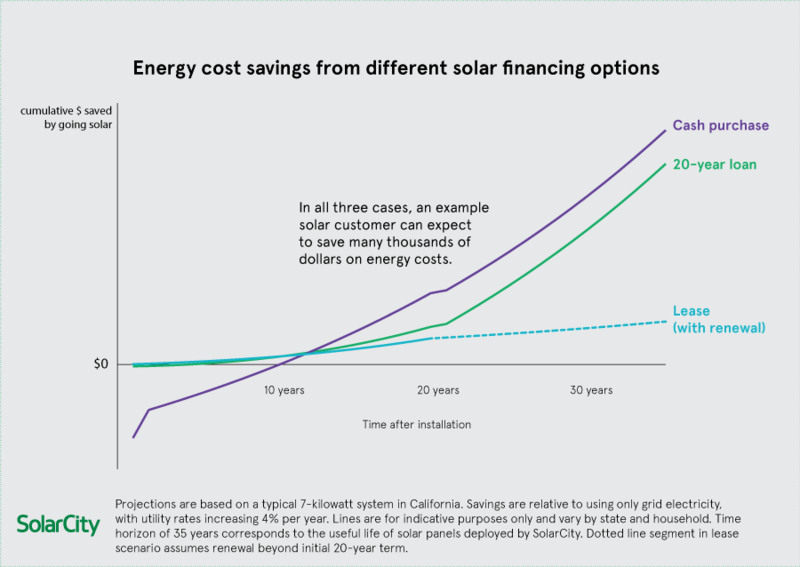 A first-time solar PPA customer in California stood to save $261 upon having a third-party-owned residential solar PV system installed in 2016 as compared an annual savings of $272 savings for a homeowner that financed a purchase with a solar loan, according to Credit Suisse's Jobin. In addition, solar loans typically carry fixed rates of interest, which doesn't leave loan recipients exposed to changes in regulatory treatment, he added. "With the potential for 30 percent or more realized savings than from a solar lease by year five, coupled with the simple proposition that the consumer will own the system free and clear after 10 or 20 years and generate 'free' power, we expect the transition to loans to continue," Jobin wrote back in June 2016. Both Vivint and SolarCity have been scaling back their operations and moving away from a strictly vertically integrated installer and financier model. That has opened up an opportunity for Sunrun to gain market share in the third party-owned residential solar market, an opportunity the company has taken advantage of. 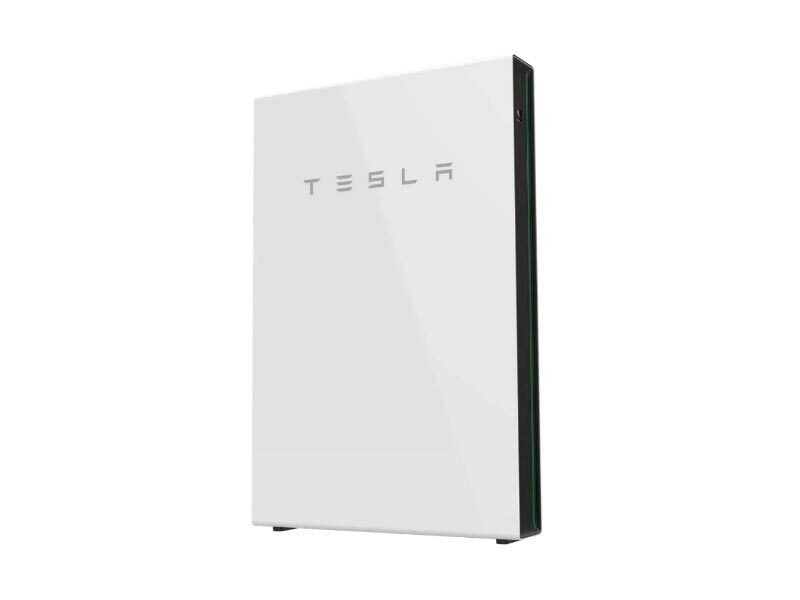 In a letter to shareholders, SolarCity parent Tesla reported that the company had deployed 109 MW of power generation capacity in the U.S. in 3Q 2017. Down from year-ago levels, 3Q17 deployments were the result of management "de-emphasizing commercial and industrial solar energy projects with low profit and limited cash generation," according to the letter. Outright sales of residential solar PV systems surged higher, accounting for about 46 percent, up sharply from 13 percent in 3Q 2016. Management sees the shift to greater reliance on outright sales as an ongoing trend "that drives revenue growth and improves cash generation. We are expecting cash sales to surpass 50 percent of residential solar revenue in Q4," the letter to shareholders said. The emergence of a growing number of online solar PV pricing calculators, comparison shopping engines and independent, online finance and installation platforms is adding fuel to the shift to solar loans and outright purchases. That's opening up opportunities for smaller, local and regional residential solar PV installation to expand and gain market share. 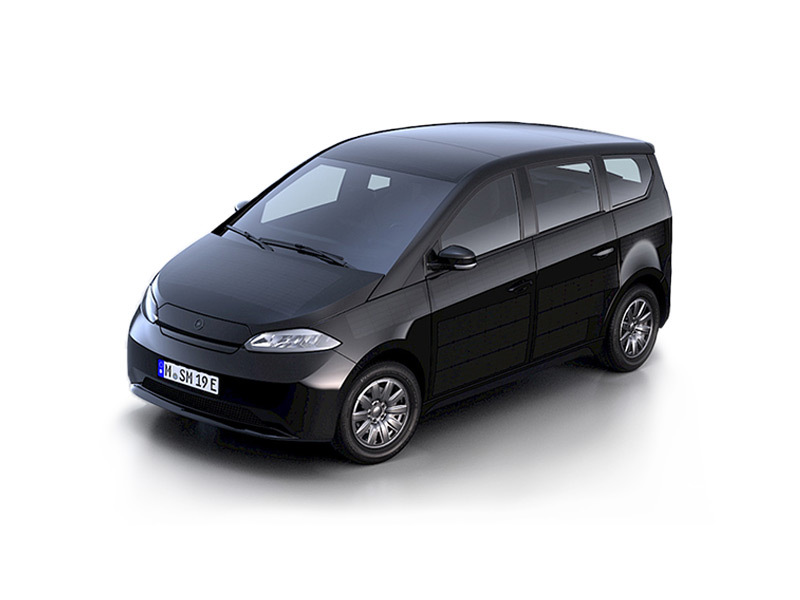 Facilitating this is growth in the number of independent marketing and sales channels, which offer smaller, independent local and regional residential solar PV providers opportunities to find, market and sell their wares to new customers. Banks, as well as other U.S. solar market leaders, such as California's SunPower, are keen to capitalize on the rising trend in solar loans as well. A SunPower Elite dealer, San Diego-based Baker Electric Solar was able to tap into a two-year residential customer solar loan funding program SunPower and Admirals Bank launched back in June 2014. Another example is First Green Bank, which offers residential solar loans via its Go Solar program and Independent residential solar PV providers and service providers are also joining in and taking advantage of expansion in digital enterprise, marketing, and sales channels. Solar Amicus provides an example. Founded in 2011, Solar Amicus is a solar energy cooperative made up of experienced solar PV installers, integrators, engineering, procurement and construction (EPC) companies and project developers that openly share and collaborate across a wide range of business topics, from operational efficiencies to sales and marketing strategies, the organization explains. 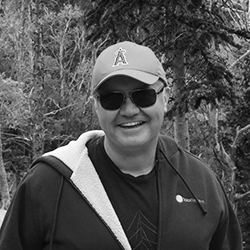 As co-owners, Solar Amicus members participate in a national business-to-business and business-to-customer residential solar energy platform while continuing to operate and be owned independently. That includes online residential solar lead generation, as well as sales and marketing channels. Independent residential solar finance providers have adopted a similar approach. As SolarReviews highlights in a blog post, online residential solar finance-installation platforms from the likes of Dividend Solar, Mosaic and Greensky have provided the means for local solar companies to expand their sales and marketing channels nationwide and offer zero-money down solar financing to prospective customers. Energy Financing Hub in August launched what was billed as "the solar industry's first energy financing platform." According to the company: "This unique, simple platform features hundreds of viable solar loan programs nationwide, enabling solar contractors to offer instant financing at the point of sale, based on every homeowner’s individual needs and qualifications." The principals of Sunlight FInancial were responsible for allocating more than $4 billion of investment capital to the clean energy industry over the course of their eight-year tenure as the leaders of Goldman Sachs' alternative energy finance group and Hudson Clean Energy. They've moved on to launch Sunlight Financial's online residential solar finance platform.